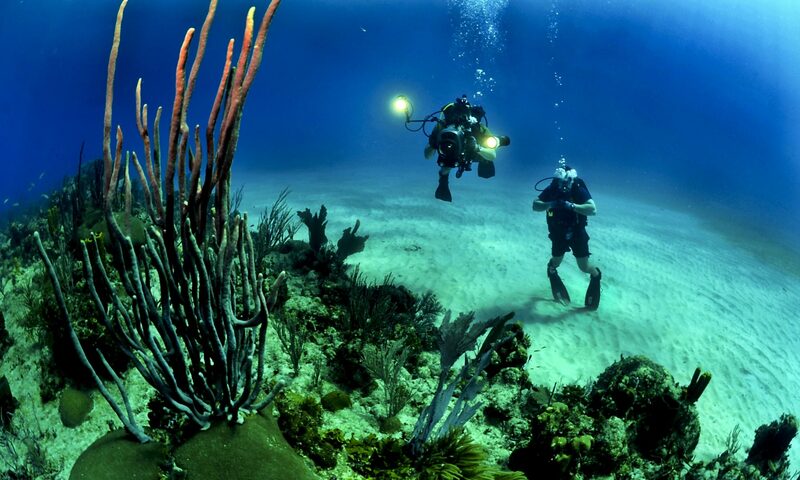 Scuba diving can be one of the most fun activities to participate in. 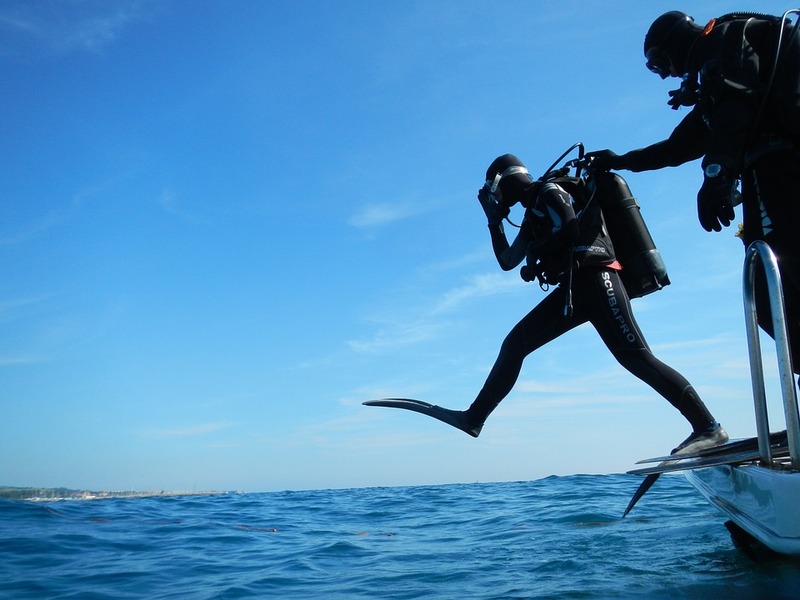 If you are looking to get more out of your scuba diving adventures, follow the tips below. One of the most important things that you can do when you are scuba diving is communicated with your partner. Whoever you are scuba diving with, you should make sure that you are both communicating effectively with one another. That way, you will be able to stay together and have as safe of an experience as possible. You want to check your partner’s gear and look out for one another. 2. Find A Good Diving Spot. 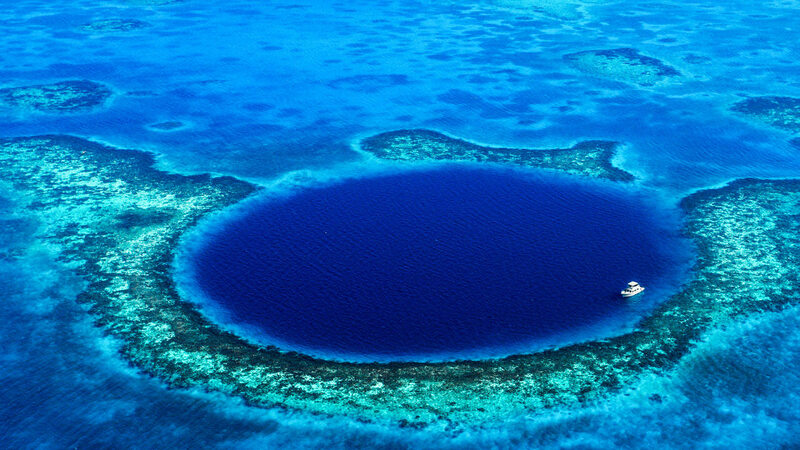 Another big thing that you are going to want to do when it comes to getting the most out of your scuba diving experience is to research the different diving spots that you can visit. You should be able to find some of the best spots by doing a good amount of research which should allow you to have an amazing time. 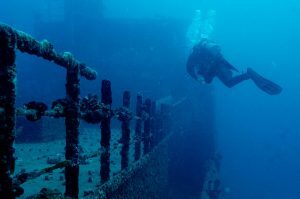 Another big thing that you are going to want to do if you want to get the most out of your diving experience would be to take a course from a qualified instructor. 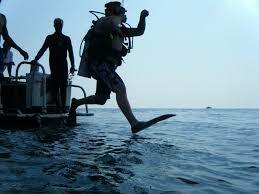 You want to learn as much as you possibly can by taking a course from a diving instructor. That way, you will be able to gain as much confidence as possible and really allow you to minimize any potential anxiety that you are faced with. 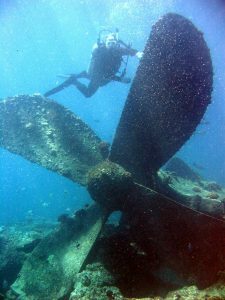 Overall, there are a lot of different tips that you are going to want to implement to be sure that you are able to have a successful dive. You want to do everything possible to prepare to give yourself the best chance to have a safe and fun dive.